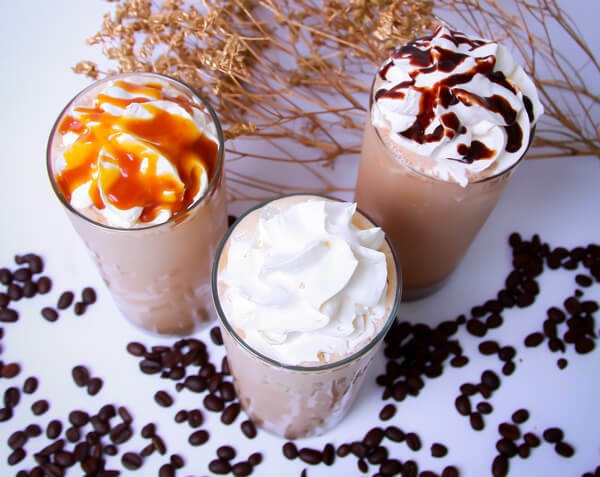 Try our cold brew, made with the finest arabica beans. 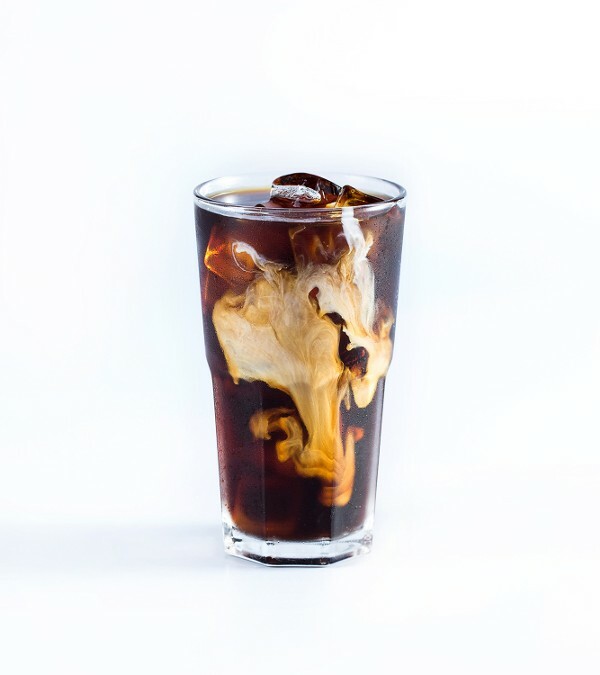 Our cold brew offers a sweet and smooth taste impossible to replicate with regular iced coffee. Our signature drink, the Granita is an ice cold drink with a crystaline texture. The perfect blend of coffee and ice.